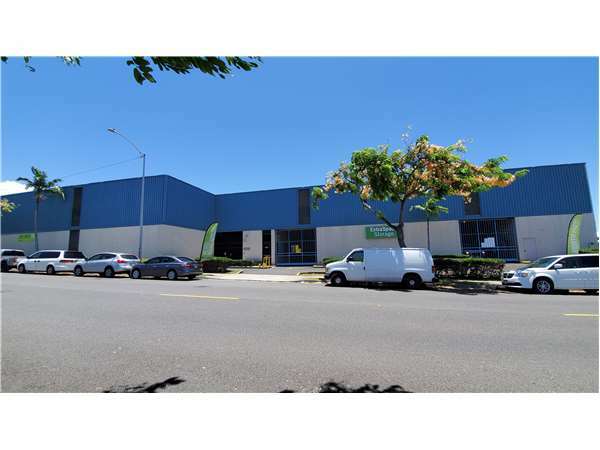 Located on Lawehana St just off Salt Lake Blvd intersection, Extra Space Storage serves Honolulu residents near Salt Lake, Pearl Harbor, Halawa, Moanalua, Fort Shafter, and more. Locals will recognize our facility across from Target south of Admiral Arthur W Radford High School. 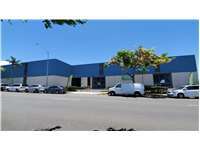 Do you need Honolulu self storage close to the airport? Extra Space Storage is about 2.4 miles from Daniel K. Inouye International Airport, providing convenient storage options for local residents and visitors. Active military, military families, and base personnel stationed at Joint Base Pearl Harbor-Hickam will find the secure self storage they need in Honolulu with us. Our Lawehana St location is only 10 minutes away from base! Extra Space Storage on Lawehana St can accommodate both residential and commercial storage needs in Honolulu near Salt Lake with a wide selection of storage units, exceptional security, and more! With unit sizes as small as 25 square feet and as large as 300+ square feet with unit features like indoor access and first-floor access, our Lawehana St storage facility has the perfect storage space for you! At Extra Space Storage, we strive to provide a safe storage environment for our customers. That's why our Honolulu storage facility utilizes security measures like electronic gate access and 24-hour video surveillance. Extra Space Storage truly cares about your satisfaction. From our clean, secure, well-maintained facility to our friendly, professional staff, we go above and beyond to deliver a high-quality self storage solution backed by great customer service. Contact us today to reserve a storage unit in Honolulu!